9/29 also Typhoon day please take care by yourself. 07:00 morning class is cancel. Please REGISTER and PAY before 9/30 (front desk to Josie) so we can make the reservations at the restaurant! 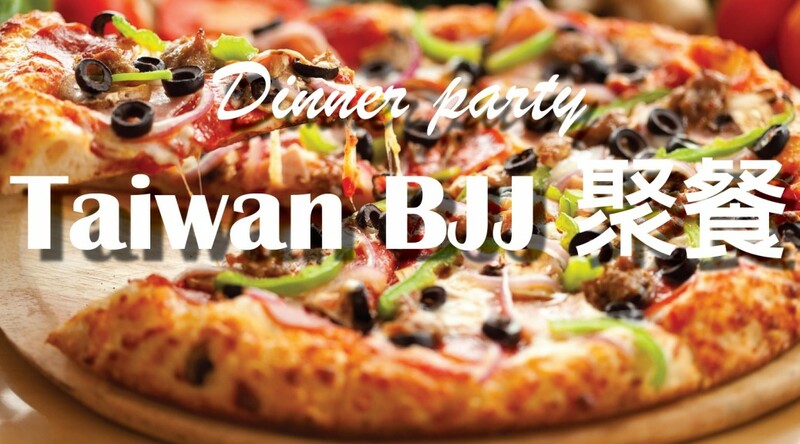 congratulations to all Taiwan BJJ’s member! First – Gustavo Yukio Bunya – Impacto Japan B.J.J. Second – Lucas Saito Yumoto Campreguer – Impacto Japan B.J.J. Third – Yamamoto Goncalves Antoniel Matheus – Impacto Japan B.J.J. First – Diego Hashimoto de Souza – Impacto Japan B.J.J. First – Paloma Egashira Ariki – Impacto Japan B.J.J. Second – ushioka ryota – Impacto Japan B.J.J. Third – Thiago Cardoso Tosawa – Impacto Japan B.J.J. Third – Asada Yoske – Impacto Japan B.J.J. First – Paulo Alexandre Ohara – Impacto Japan B.J.J. First – Murata Shigeki – Impacto Japan B.J.J. Third – Masanori Inoue – Impacto Japan B.J.J. Third – Raphael Kenji Nakano – Impacto Japan B.J.J. Second – Ricardo Pena – Impacto Japan B.J.J. First – Jargalsaikhan Oktyabri – Impacto Japan B.J.J. First – thiago de lucas fernandes – Impacto Japan B.J.J. 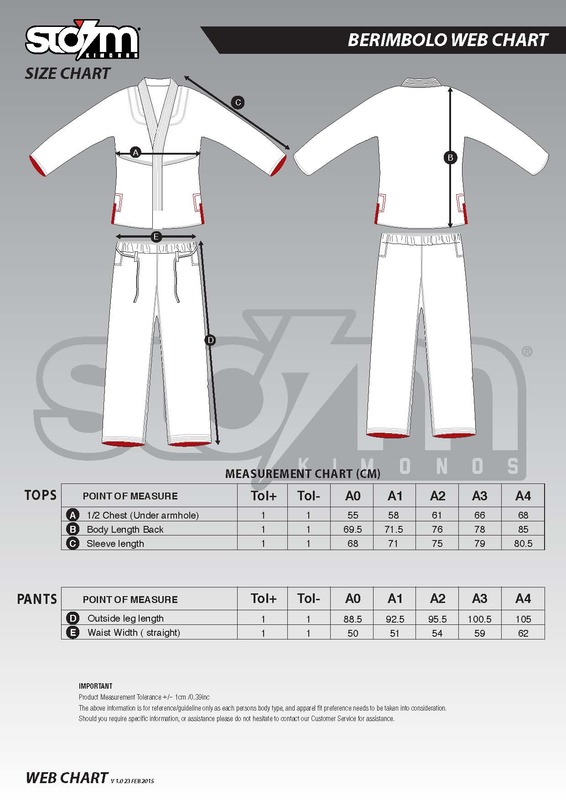 Second – Sergio Mitsuo Lopes Ikari – Impacto Japan B.J.J. Third – thiago de lucas fernandes – Impacto Japan B.J.J. First – Renato Sato – Impacto Japan B.J.J. Third – Ivan Chua – Impacto Japan B.J.J. First – Bruno Raphael Ishi – Impacto Japan B.J.J. Third – Takanori Kaito – Impacto Japan B.J.J. Second – Marcelo V. Hamanaka – Impacto Japan B.J.J. Third – Marcelo V. Hamanaka – Impacto Japan B.J.J. First – Vanderlei Takasaki Cardoso – Impacto Japan B.J.J. 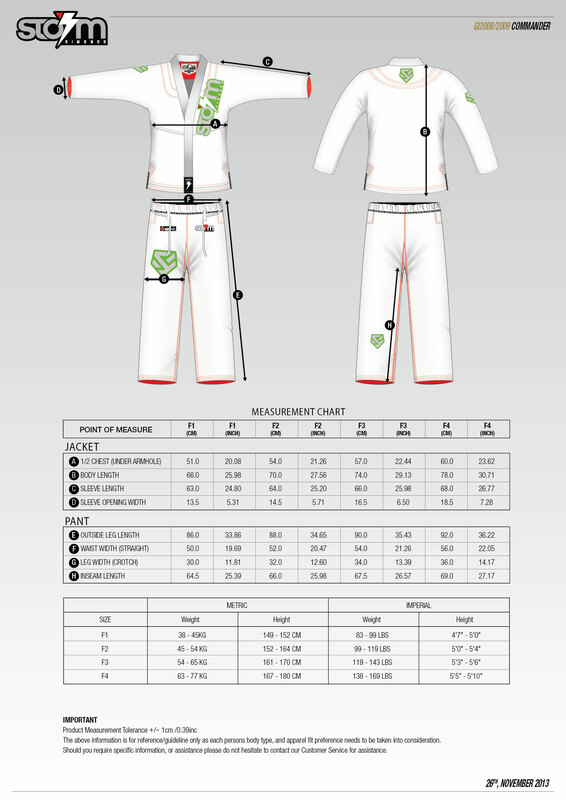 First – Erikson Rafael Tavares Takeushi – Impacto Japan B.J.J. First – Bruno Fernando Hiroshi Iamamoto – Impacto Japan B.J.J. Third – Bruno Fernando Hiroshi Iamamoto – Impacto Japan B.J.J. Third – Motoaki Hirokura – Impacto Japan B.J.J. First – Wilson Luiz Sampaio – Impacto Japan B.J.J. First – Tsuyoshi Fujimoto – Impacto Japan B.J.J. Second – Charles Gaspar Costa – Impacto Japan B.J.J. 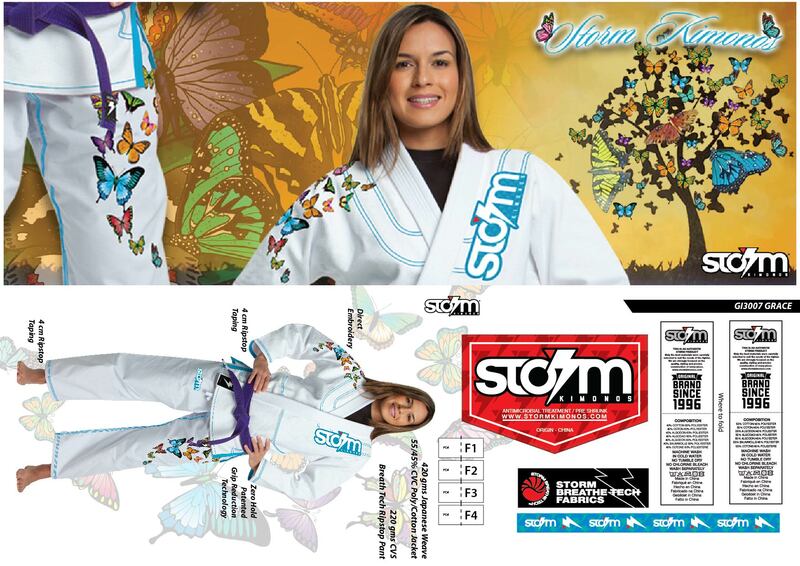 First – Isabelle de Souza – Impacto Japan B.J.J. Second – Isabelle de Souza – Impacto Japan B.J.J. 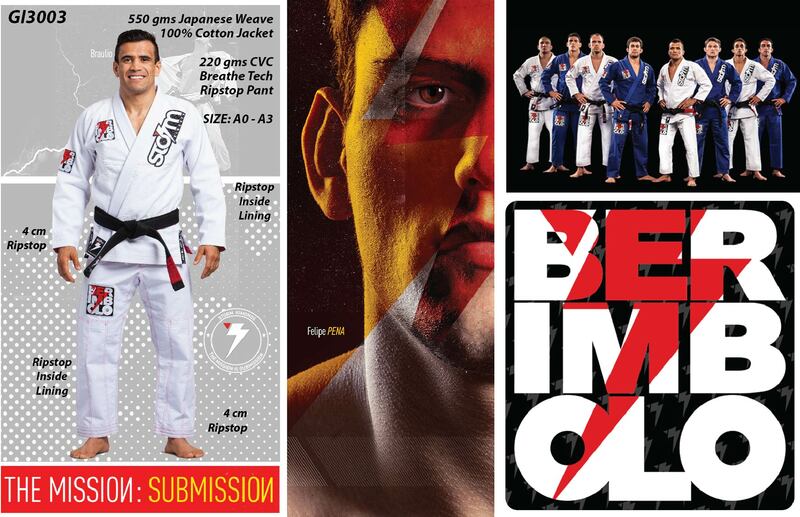 First – Carlos Augusto Da Silva Kimura – Impacto Japan B.J.J. Third – Asao Everton Ramos – Impacto Japan B.J.J. Second – Rogerio Yoski Suto – Impacto Japan B.J.J. First – Carlos Kazuo Kihara – Impacto Japan B.J.J. First – Miqueias Toshio Asada – Impacto Japan B.J.J. Second – Miqueias Toshio Asada – Impacto Japan B.J.J. First – Welson Mitsuaki Haguihara – Impacto Japan B.J.J. Third – Roberto Masao Matsukuma – Impacto Japan B.J.J. We’re re-stocking”STORM” BJJ GI items! 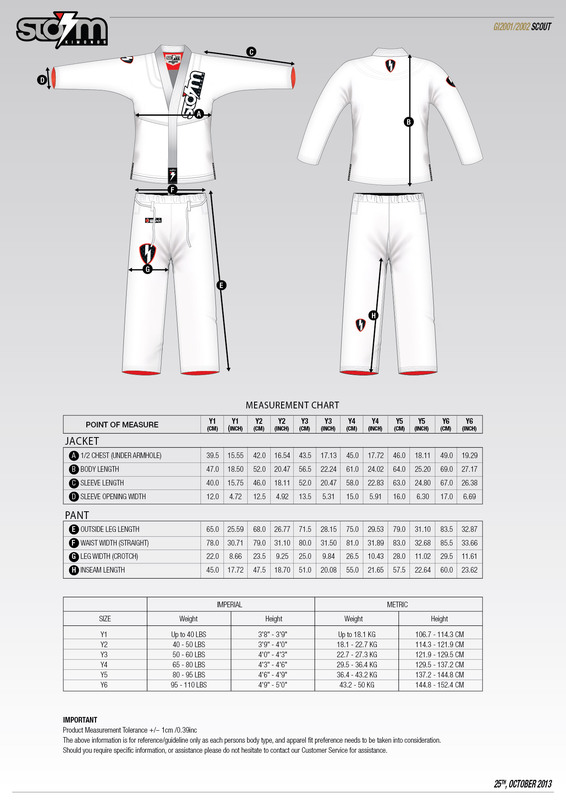 Check out the new Gis and Rashguard, please leave a message to me with the specific form, thank you. We have attached the 2016 product range for STORM. 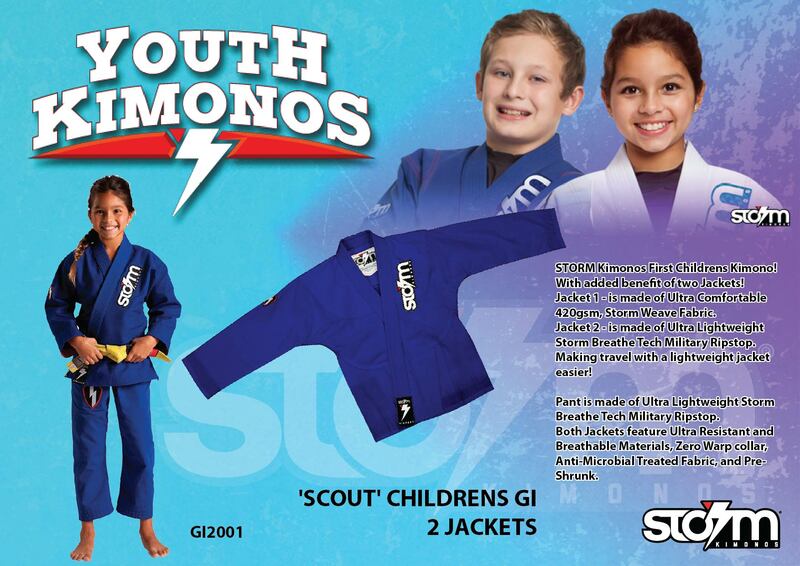 We have provided for 2016 an amazing range of both Unisex, and Ladies Kimonos. 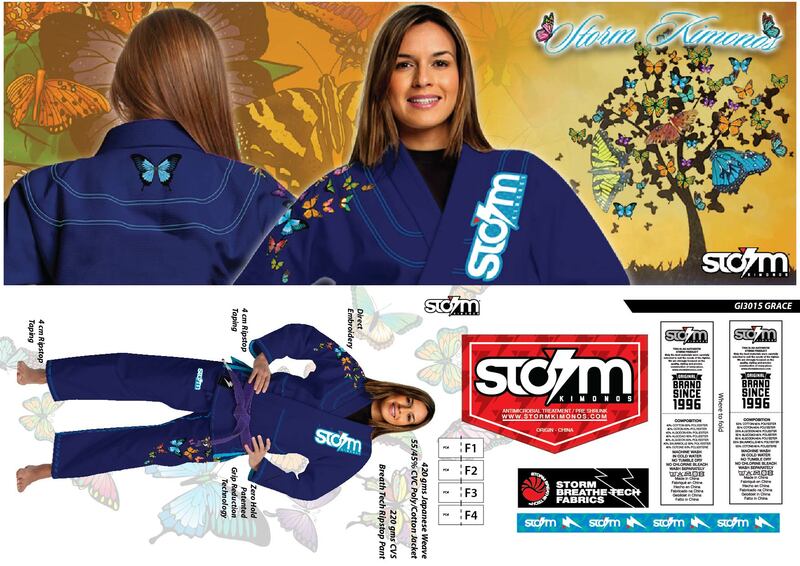 Each product features STORM quality, and innovative design, bringing new Kimono technology to the forefront in the Jiujitsu market. 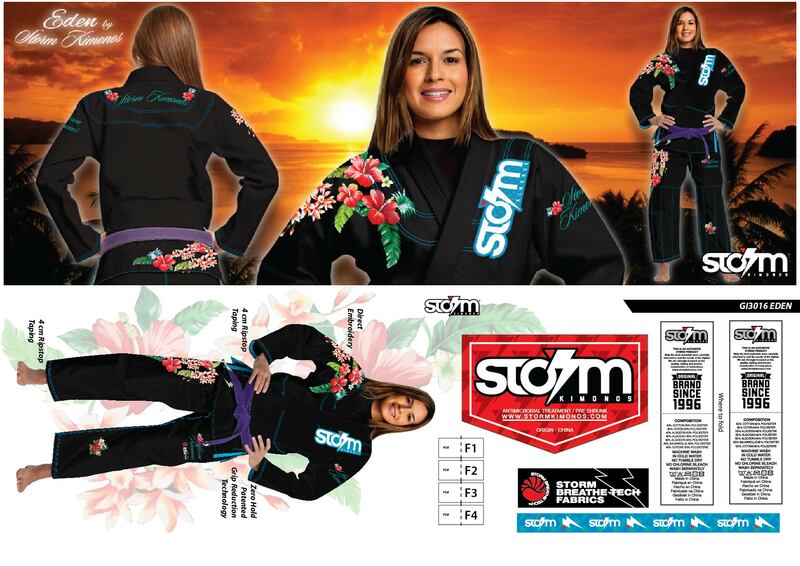 The ladies range of Kimonos also brings a new innovative product design, and with the feedback received to date from our female athletes, it is the most beautiful design in the market place. 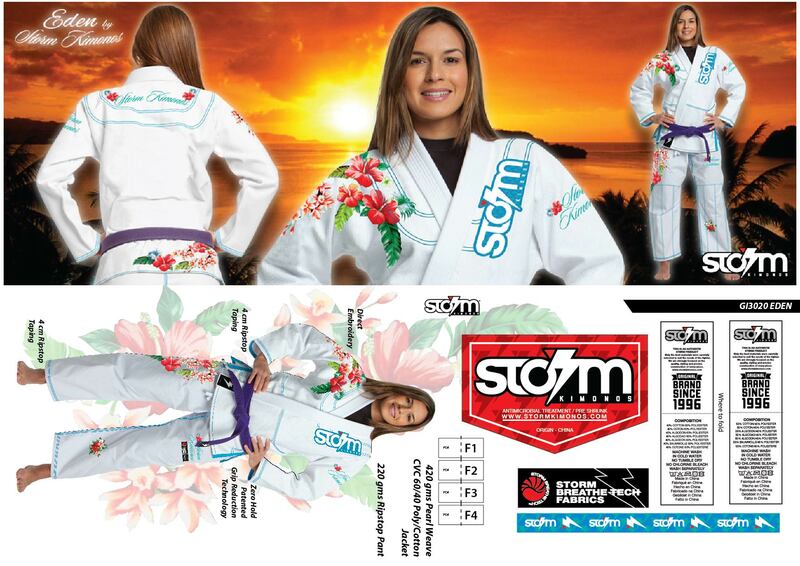 Returning to the earlier female cut that you saw in the Sakura, and Flor ladies kimonos. Berimbolo® is the latest Kimono and we received an amazing sell through, and feedback from this item with its new slim fit cut. 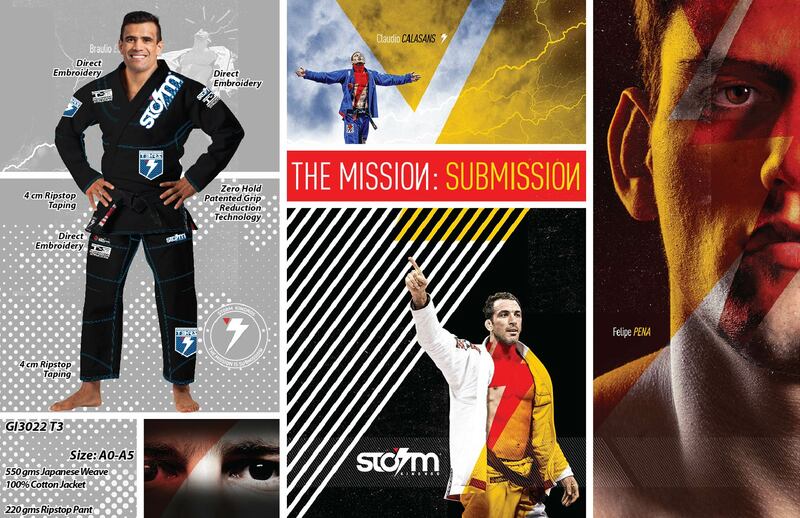 Whilst still keeping our zero hold technology, and breathe tech pants the Berimbolo® covers all jiujitsu athletes bases in their wants, and needs in a cutting edge Kimono. 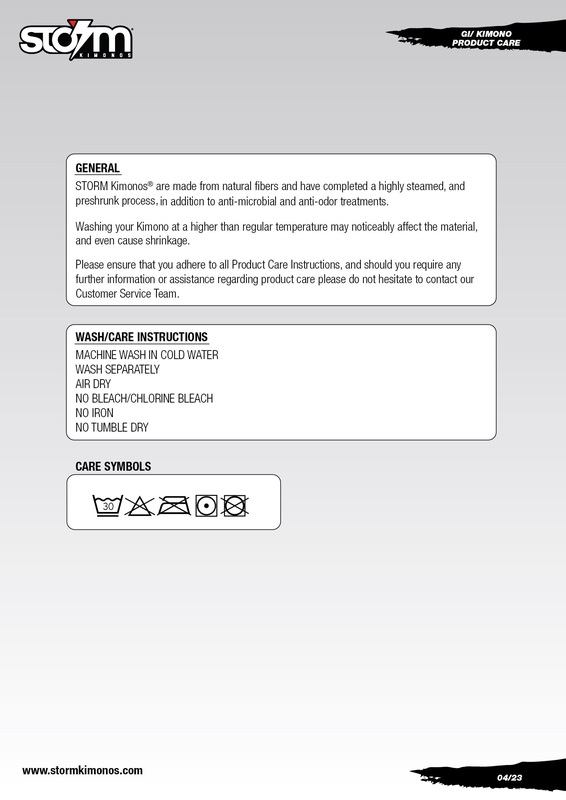 The T3 and Ultra Lite bring their own features also with the T3 having new innovative cut in pants, and Ultra Lite cut, and fabrics. 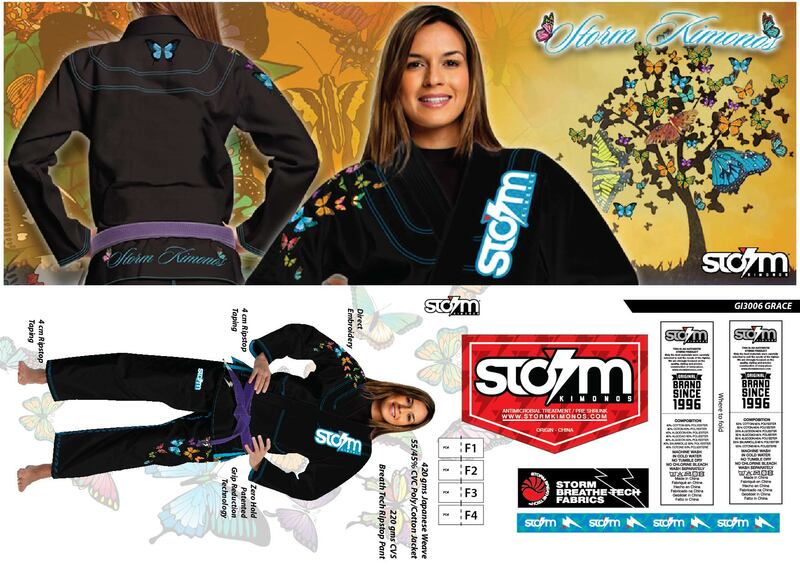 STORM Kimonos® brings the family of products together, and touching all bases, and requirements of the technical athlete. 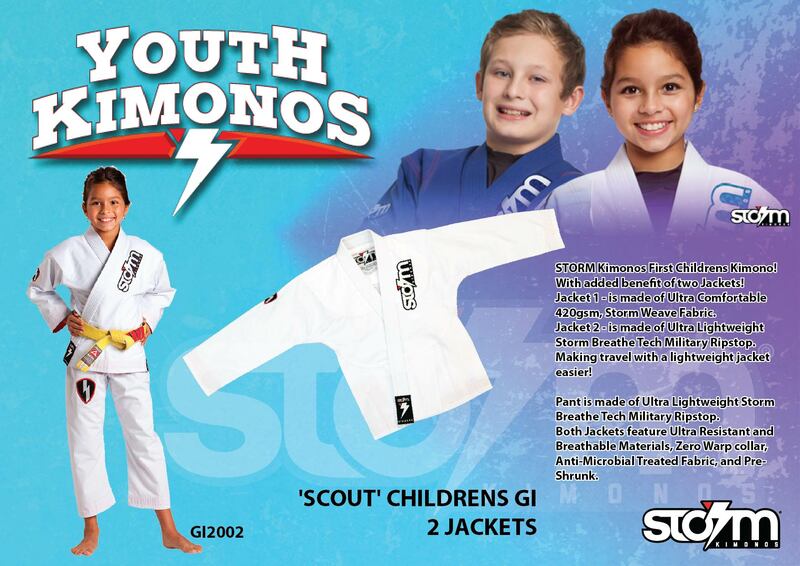 We have attached sales sheets for the Children’s Scout Kimono that comes with 2 jackets. One jacket is woven, and the other is of our STORM Breathe Tech fabric which is quick drying. We still keep training at this day and today’s visiting coach is Mr. Warren. 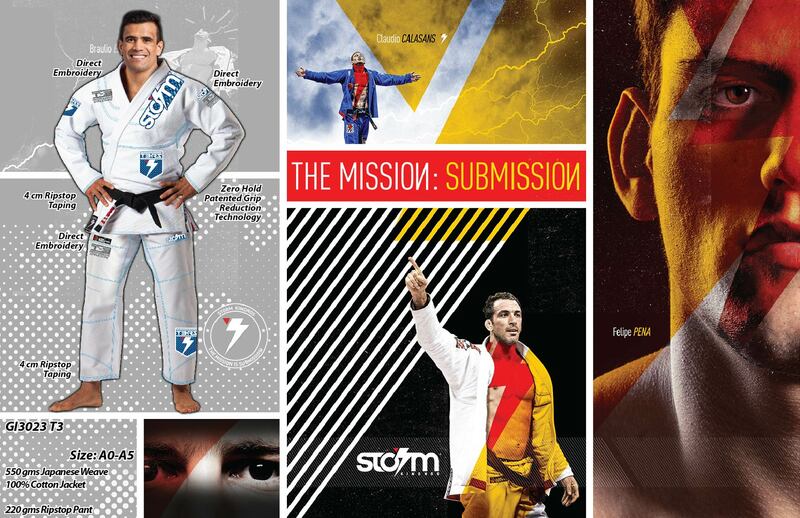 Busy life is never reduce he passion for BJJ. Close to the activity’s time, more and more members are coming. It’s almost 90 people come to Taiwan BJJ. 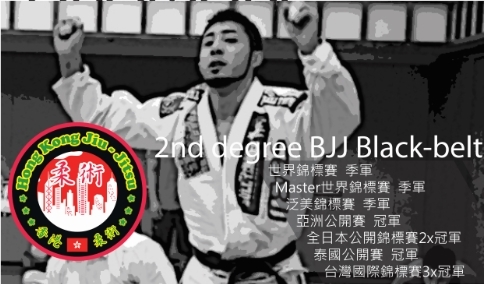 After Competition that we will have a BJJ seminar in Taiwan BJJ Taipei Headquarter. Thanks for Professor Makoto Aramaki from HKJJ to give us a special seminar. 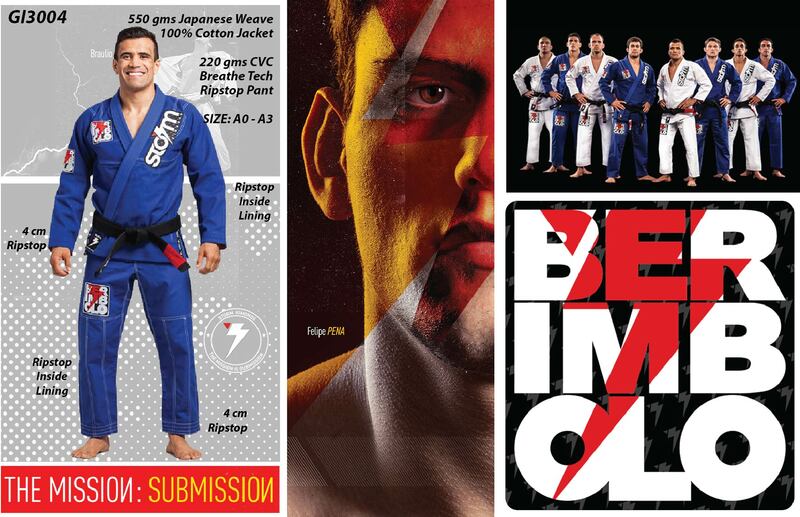 BJJ Beginner class will be changed to Open Mat at 18:30 on 27th, July, 2015.